Preston Bedwell is a Canadian living in Chiayi, a city in Central Taiwan. 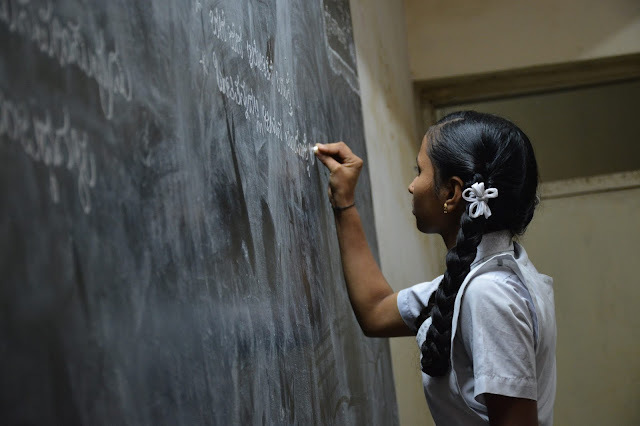 He can speak Chinese and Spanish fluently, and although he learned Esperanto autodidactically, his progress was fast. 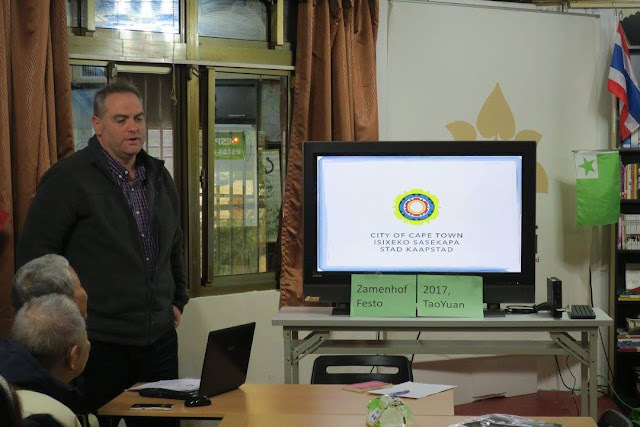 Sean Ravenscroft from South Africa lives in Taipei with his Taiwanese wife and 2 children. 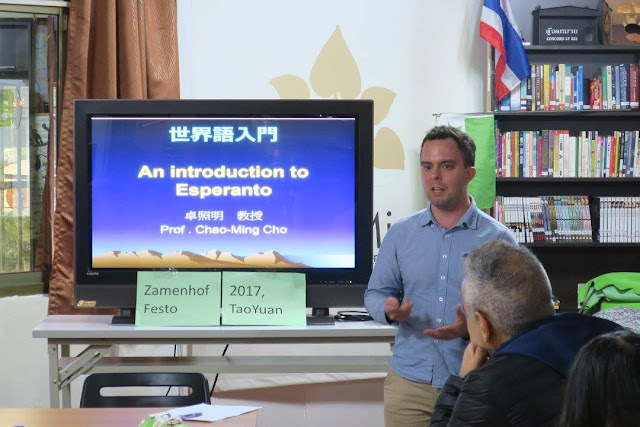 Cyril Vergnaud, a French who is living in Pingtung, takes care of our local Esperanto magazine Formoza Folio besides teaching. 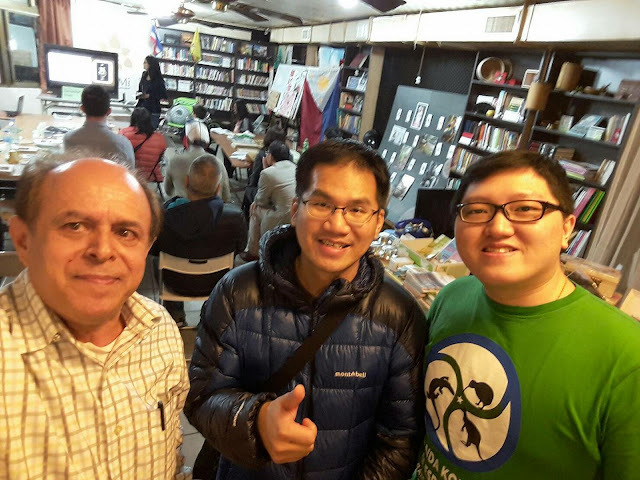 Reza Kheirkhah, an Iranian in Taiwan, helps with the teaching, editing Formoza Folio, hosting foreign guests, etc. Jerry Lin who lives in Kaohsiung, joined our meetups several times, Zamenhof Day, etc. Other foreign Esperantists are Teddy Nee (me) from Medan city in Indonesia who lives in Taoyuan, David Bell from the USA who lives in Taipei, and Omura Kaori from Japan who lives in Pingtung.